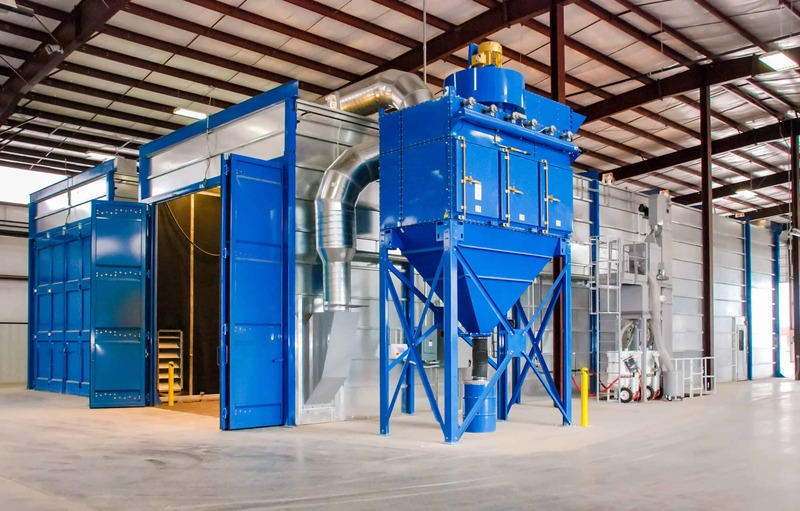 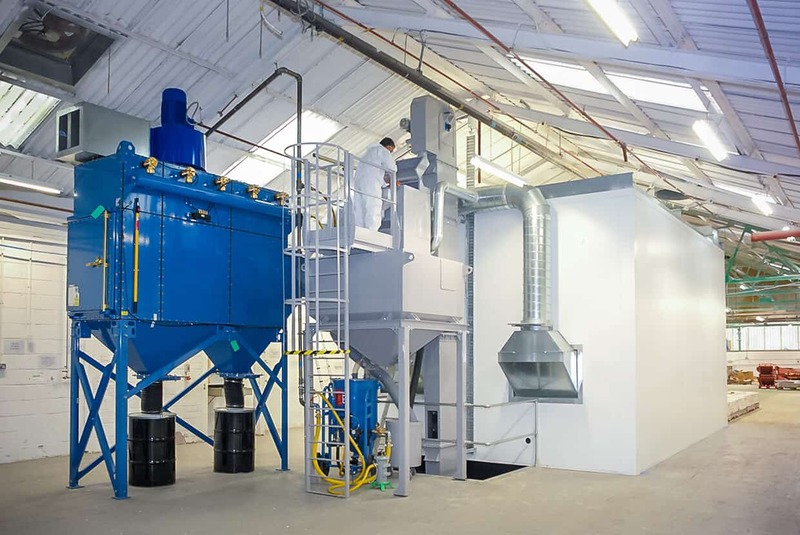 Find out why efficient abrasive recovery can make a world of difference. 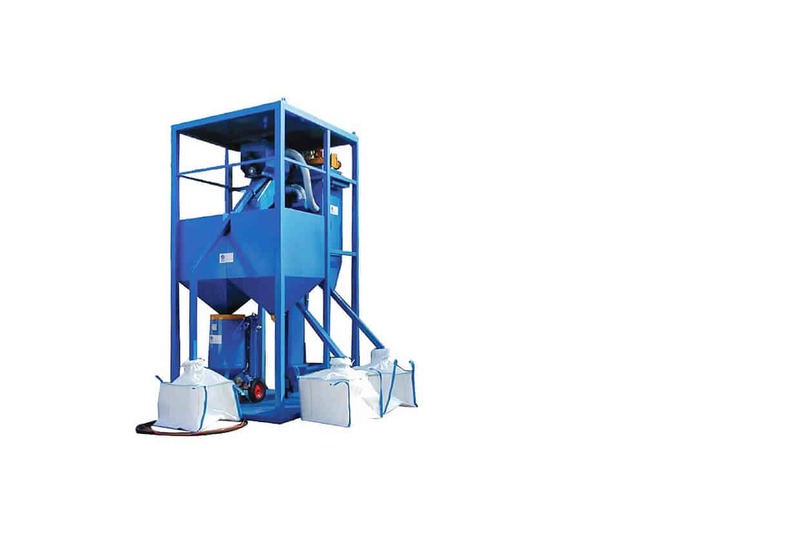 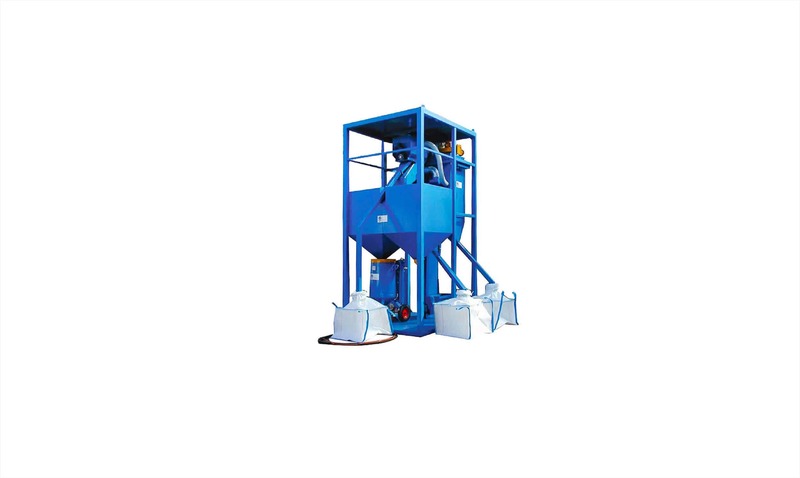 An effective abrasive media recovery system is one of the major differentiators in the field of blasting technology. 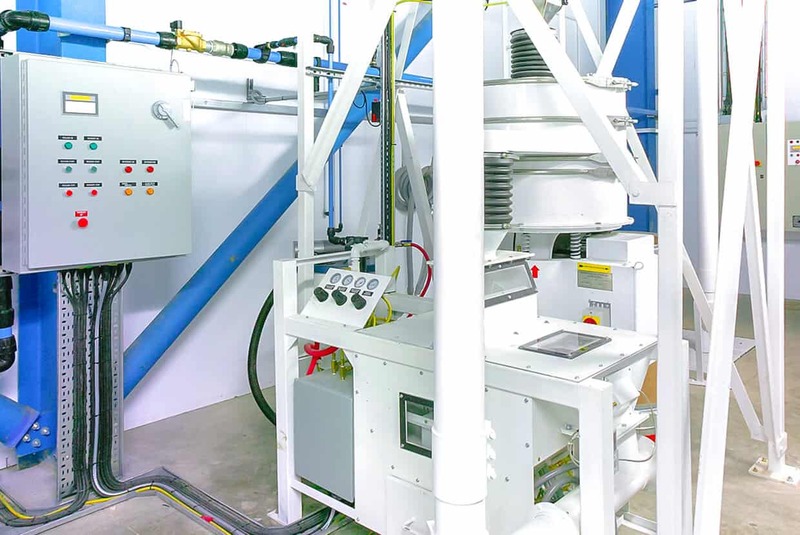 The ability to efficiently recover and reuse media allows for far greater productivity and a smoother workflow. 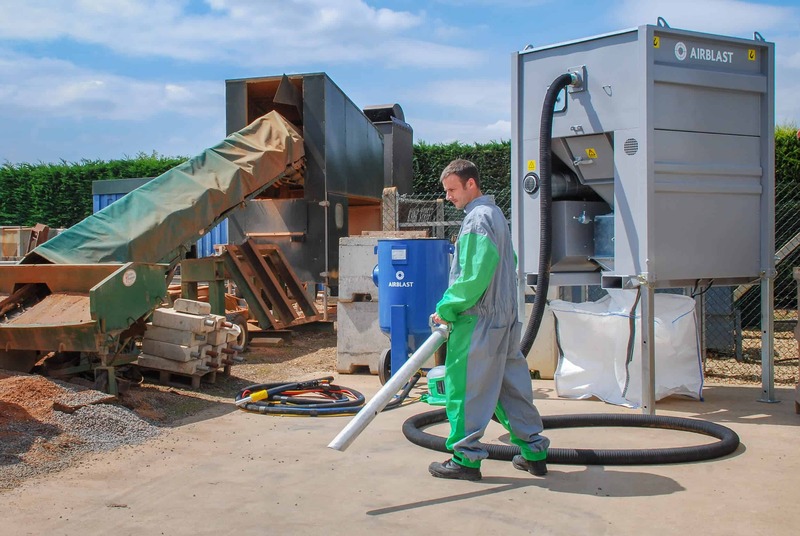 Follow the links on this page to learn more about the abrasive recovery options Airblast Eurospray can provide. 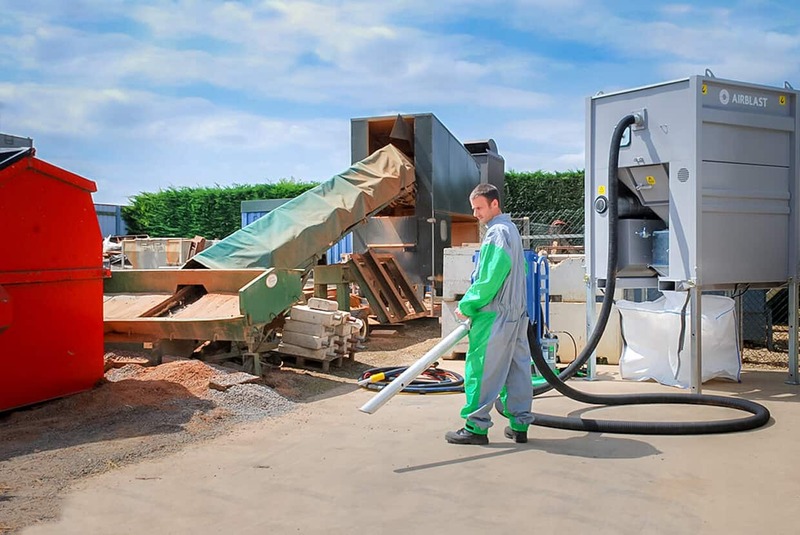 The portable AbVac is an suction unit designed for the collection of abrasive into a bag. 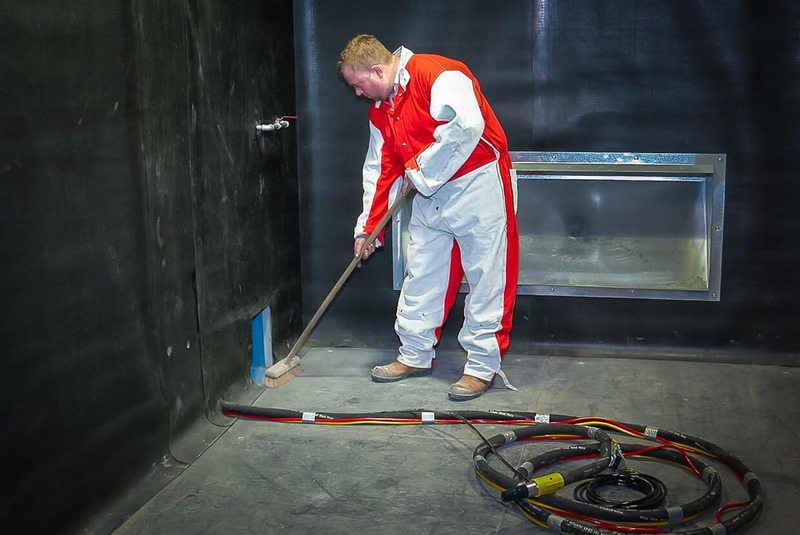 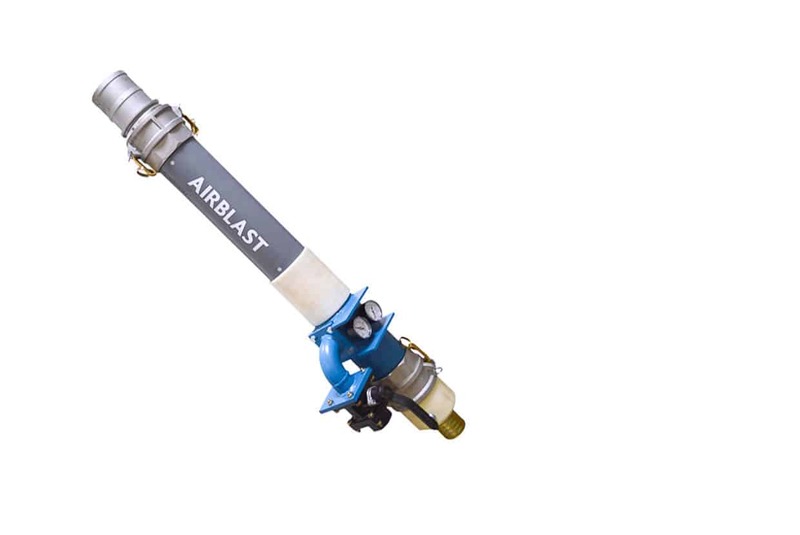 On larger Aerospace PMS applications, Airblast Eurospray incorporate the RAM DPS 3000 to separate and remove dense particles.